You could see how happy he was, and just knew he was going to win it! 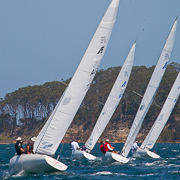 Time to start planning for the NSW State and the National Championships! Flat Water and Nor’easters – YeeHaa! Not enough? Didn’t get there? Brisbane Fleet sets a cracking pace! Glorious conditions for WA, but would they hold in? Prochoice 2013 Etchells National Championships - when third is first! Who will win Mooloolaba this Winter? 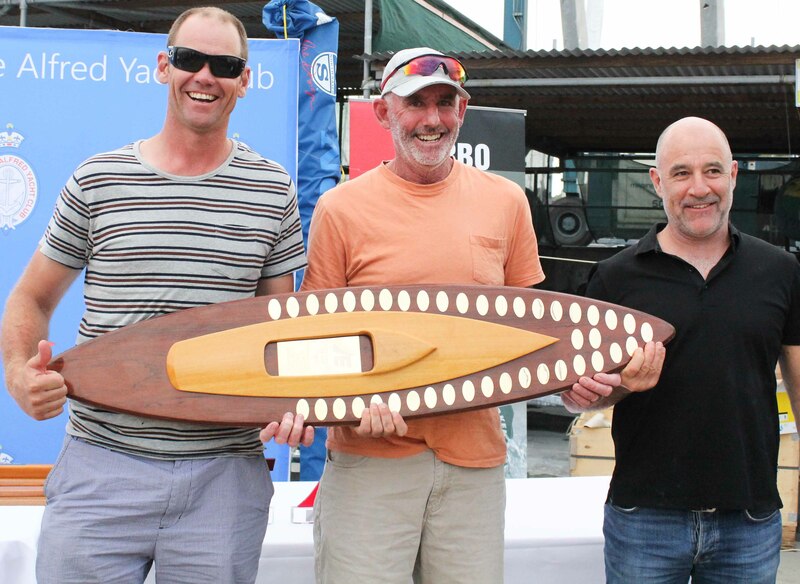 Chew and crew victorious at NCYC Etchells Offshore Regatta! Towing an Etchells - legally! What is it about Port Phillip? 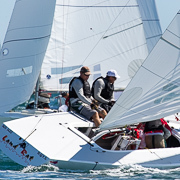 Etchells Pre-Nationals at Geelong, next weekend!